Lower the costs, happier the customers, right? At Amber Locksmith Store we understand that and know how to keep our customers happy. Our coupons make our services cheaper and more affordable. 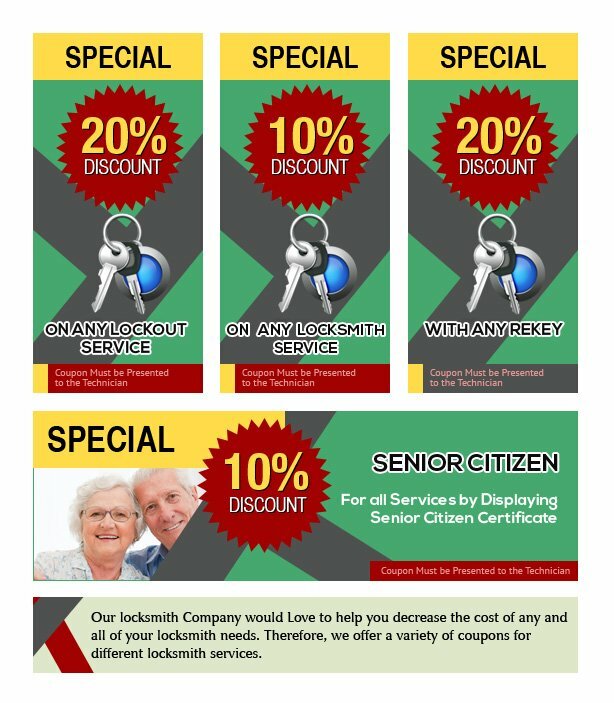 Every business, automobile owner, and the homeowner can use these coupons and enjoy superior services at lower prices. So, call now @ 203-433-3679 and start saving today.